Xiaomi will launch his gaming smartphone Honor Play on December 24. The company's smartphones can be specially made for gaming enthusiasts. The Xiaomi Play smartphone will be launched on December 24. It can be the latest model of the Chinese series xiaomi's series, which can be made especially by keeping in mind the gaming craze. 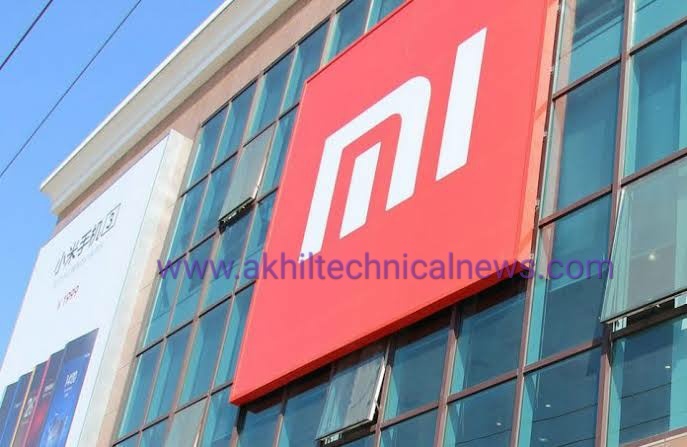 Please tell that before this, Xiaomi has been launching its phones in the M and Redmi series. According to the latest report, xiaomi Play The latest information about the launch of the smartphone has come a long way. Earlier, news of the launch of the handset between December 17 and December 26 was reported. Apart from this, there are reports that xiaomi Play can be a Chinese version of the Poko F1 launched in August this year in India. Many days ago, xiaomi released a teaser online. Now xiaomi has confirmed through its official Weibo Account that the Xiaomi Play smartphone will be launched on December 24. The Weibo Post affirms that the company xiaomi Play will be a completely new smartphone. However, there is no information about the price and specification of the incoming handset. The name xiaomi Play reveals that the company can launch it as a gaming smartphone. It is worth noting that xiaomi Contest and Owner's Owner's Own Honor has already launched its gaming pHonourHonor Play. Honor Play has GPU Turbo and Dedicated NPU. The phone has a Kirin 970 processor. However, xiaomi has a black shark gaming smartphone already. The 8-megapixelpixel48-megapixel camera can be a smartphone, about which information was recently shared. Xiaomi is waiting to share any official information. We advise not to rely solely on the information related to leaks and news related to the phone.